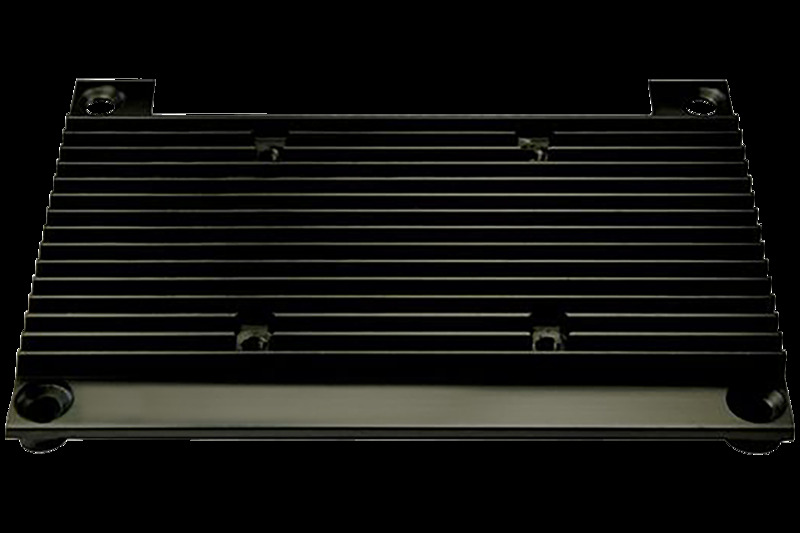 The Apalis Heatsink is a complete thermal solution. It is mounted to the Apalis carrier board by means of 4 screws of M3 thread each. The screws can be mounted from the top. There are additional threaded holes for attaching a fan to the carrier board, if required. There are multiple types of Apalis Heatsink. Each type of Apalis Heatsink is compatible with specific Apalis modules. The difference between the various types of Apalis Heatsink is the thickness of the thermal interface material (TIM) pad.